Mallaig is the newest member of the Skye and Lochalsh Amateur Football League following a vote at the association AGM last month. 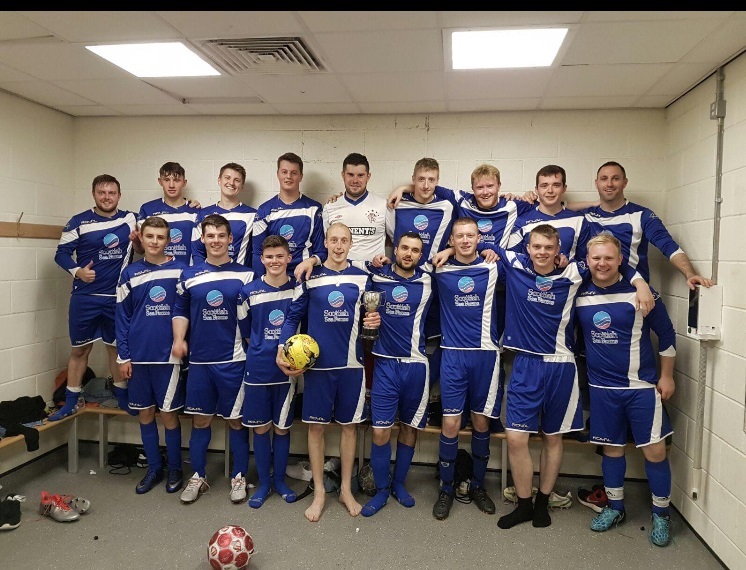 Skye and Lochalsh Amateur Football Association new boys Mallaig have said they are “delighted” to become a member of the league following last week’s vote. The Lochaber-based club was admitted to the league following a ballot held at the association AGM on February 26th. Mallaig Football Club began back in 1949 as the Mallaig Stars following the efforts of Johnnie Mackenzie, Donald John Macdonald, and Elliot Ironside, who formed the club to rival Railway FC. Mallaig has been drawn to play either Portree or Portree Juniors in the GF MacRae Cup, while the league fixtures are due to be announced soon.